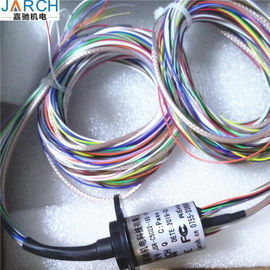 Slip ring is an electromechanical device that allows the transmission of power and electrical signals from a stationary to a rotating structure. 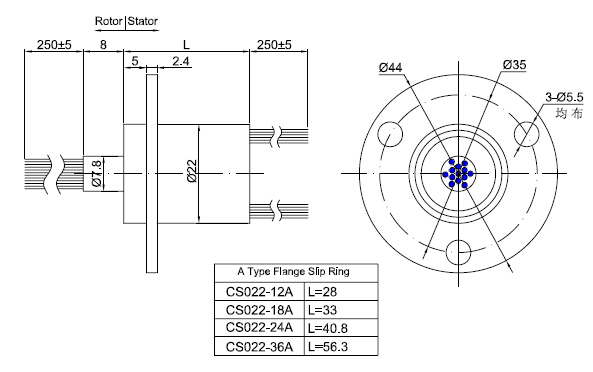 Also called a rotary electrical joint, collector or electric swivel, a slip ring can be used in any electromechanical system that requires unrestrained, intermittent or continuous rotation while transmitting power and / or data. It can improve mechanical performance, simplify system operation and eliminate damage-prone wires dangling from movable joints. 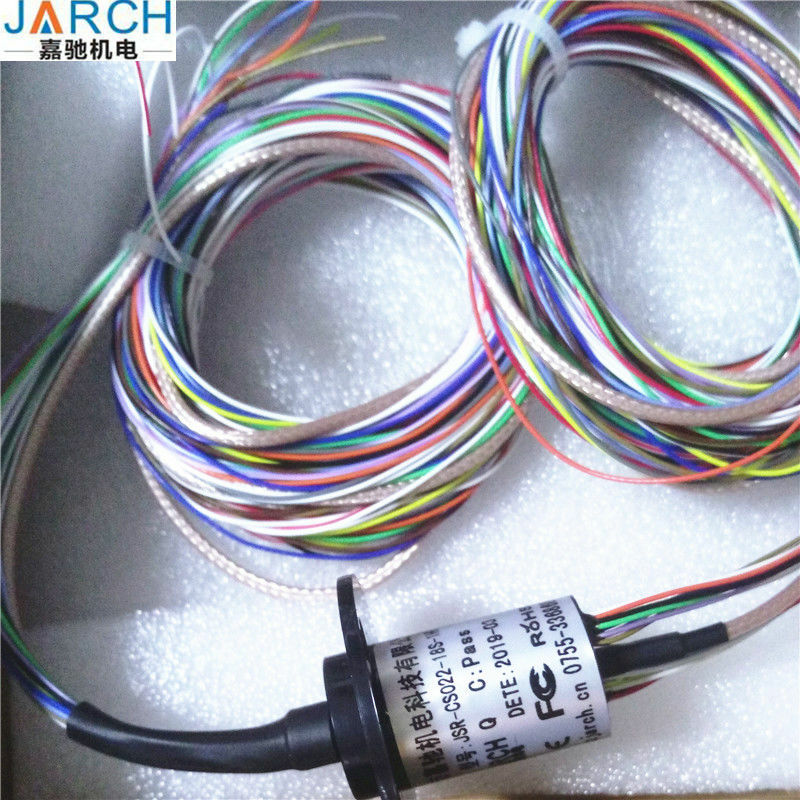 HD-SDI HD video slip ring signal transmission is suitable for hd-sdi HD video signal transmission of 1080P, 1080I and other hd-sdi signals. 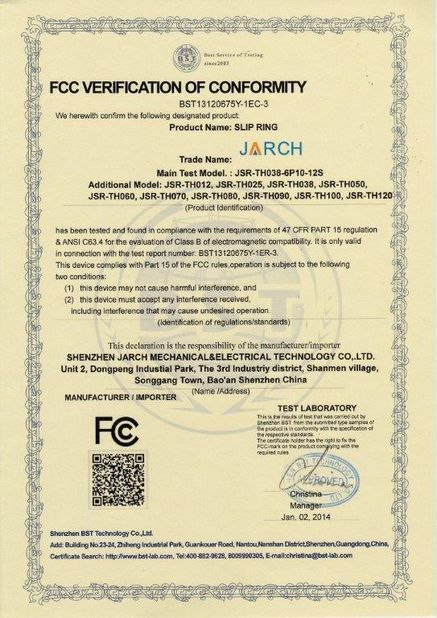 The transmission rate can reach 3Gbps/3GHz or higher.This product contains a high frequency signal channel and 8 or 12 road conventional signal channel, the high frequency signal is 50 Ω characteristic impedance rf coaxial structure, with a MMCX connectors (other specified connectors can transfer, wire specifications RG178, RG316, RG174 optional);Conventional signal channels can be used for power supply, control signal or other low-frequency signal transmission.Moreover, different electrical channel combinations (video, control, sensing, power supply, Ethernet, etc.) 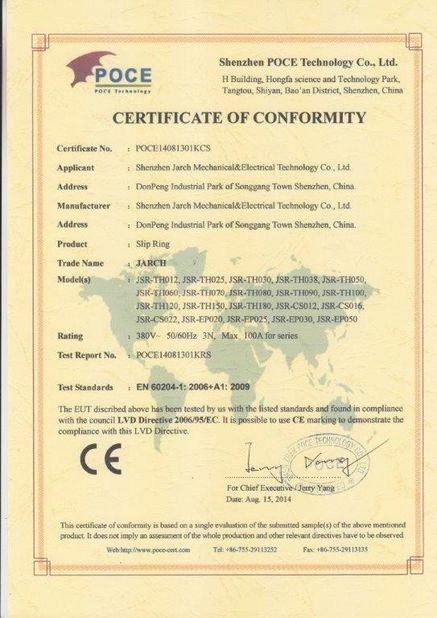 can be provided to adopt the leading domestic military-grade high standard surface treatment technology, gold to gold contact points, ensuring extremely low contact resistance and ultra-long work.